Louis-Joseph Oudart (Houdard) was born on November 22, 1788 in Versailles, to Joseph Oudart and Marie Joseph Flahaut. He served as an infantry corporal in Napoleon’s Grande Armée. On September 18, 1817 Oudart sailed from Antwerp for New York, arriving in November. He was on the same ship as General Antoine Rigaud and Rigaud’s children, Narcisse and Antonia. Oudart accompanied the Rigauds to Philadelphia, then joined them on the Huntress as they set off to found the Champ d’Asile, an ill-fated colony of ex-Bonapartists in Texas (for details, see my post about the Rigauds). The Taking of the Louvre on July 29, 1830 by Jean-Louis Bezard. Louis-Joseph Oudart was among the insurgents. 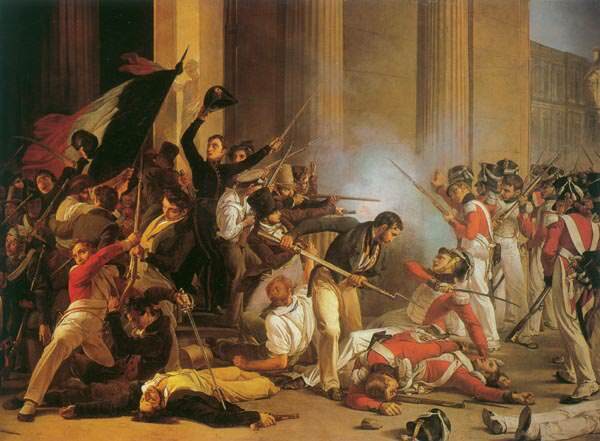 During the July Revolution of 1830, Oudart led some 500 insurgents in the taking of the Louvre, for which he regained his commission as a sub-lieutenant. Oudart’s previous record was so bad, however, that this commission was later revoked and he had to return to civilian life. (4) He settled in Lille and petitioned to be reinstated, without success. At some point he married a woman named Augustine Vitoux. They had at least one daughter, Joséphine Adélaïde Josephe, who was listed as Oudart’s sole heir (and still a minor) when he died on May 10, 1839 at Houplin, near Lille in northeast France. Louis-Joseph Oudart was 50 years old. 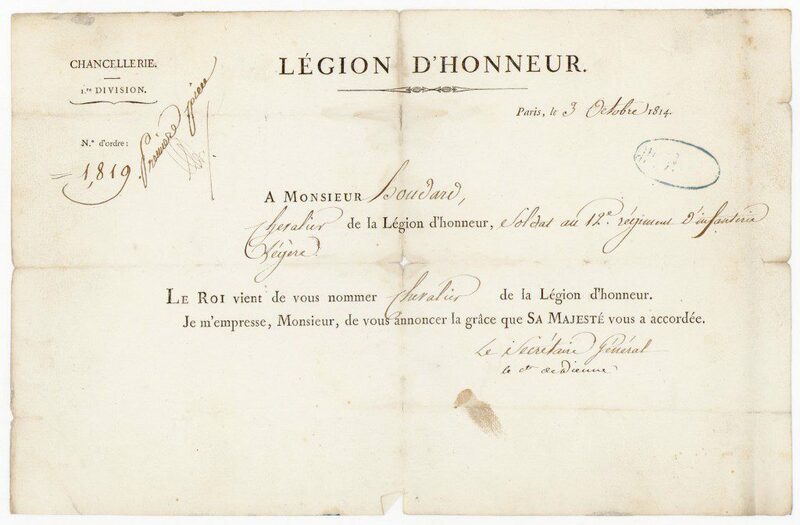 If you’re curious about what happened to other French veterans after the Battle of Waterloo, see my post about demi-soldes, the half-pay Napoleonic War veterans. 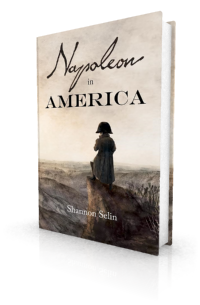 What did Americans think of the Napoleonic exiles? Kent Gardien, “Take Pity on our Glory: Men of Champ d’Asile,” The Southwestern Historical Quarterly, Vol. 87, No. 3 (Jan. 1984), p. 246. Hartmann and Millard, Le Texas, ou Notice historique sur le Champ-d’Asile (Paris, 1819), p. 55. Gardien, “Take Pity on our Glory: Men of Champ d’Asile,” p. 264. Are there any more of such examples? A number of Napoleon’s soldiers went to the United States after 1815. Louis Lauret was a more honourable example than Oudart. You can read about him here: http://shannonselin.com/2014/04/happened-bonapartists-america-story-louis-lauret/. Champ d’Asile snared people of all qualities – those of the best, like the Rigauds…; men of a more usual mixture of strength and weakness, such as Lauret…; and downright scoundrels such as Oudart.